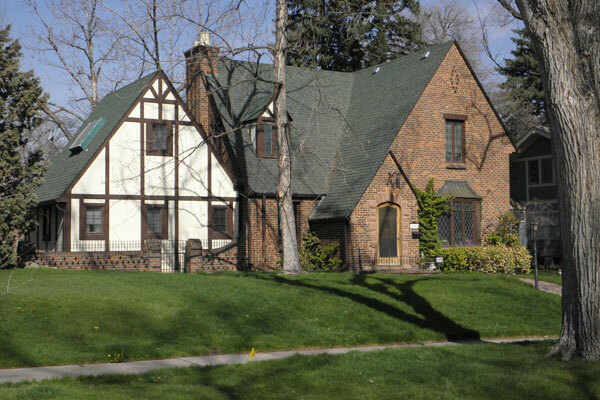 The Greeley Historic Preservation Commission will have a public hearing for proposed changes to the Historic Preservation Chapter and Historic Preservation Low-Interest Loan Chapter of the Greeley Municipal Code at their meeting on Monday, March 4. The current ordinance and proposed changes are available online on the City’s website at greeleygov.com/hp. 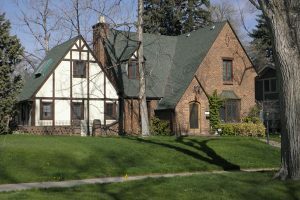 The public can also review a copy of the proposed changes at the Greeley Historic Preservation Office, 1100 10th Street, Ste 201 or contact the office at 970-350-9222 or by email at betsy.kellums@greeleygov.com to get a copy by email.